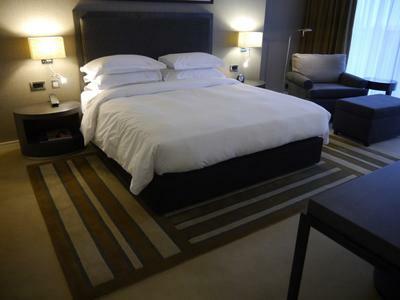 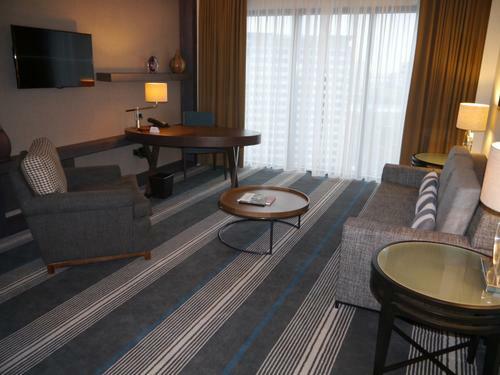 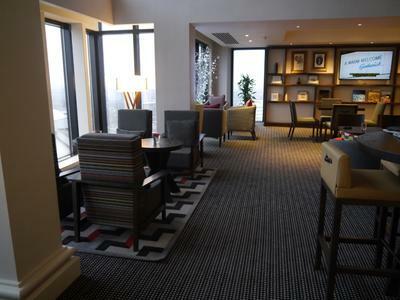 The modern four-star, 319-bedroom Hyatt Regency Birmingham has recently undergone a major £6 million refurbishment. 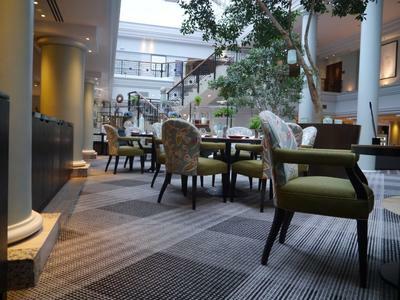 All the bedrooms and public areas of the hotel have been overhauled during the refurbishment, including eight meeting and conference rooms, the Symphony ballroom and reception, alongside the creation of a new tavern-style bistro pub, the Gentleman & Scholar. 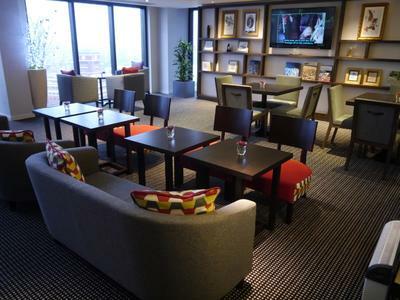 Located adjacent to Centenary Square with a bridge link to the city's International Convention Centre, the 24-storey, glass-fronted hotel is close to Birmingham's Symphony Hall, the National Indoor Arena and the Mailbox and Bull Ring shopping centres. 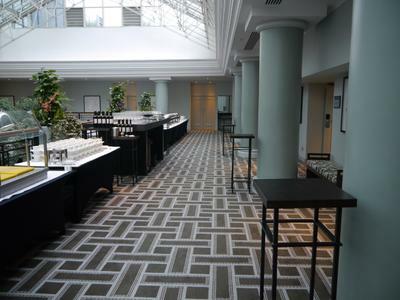 The hotel also hosts the major political parties for their annual conferences. 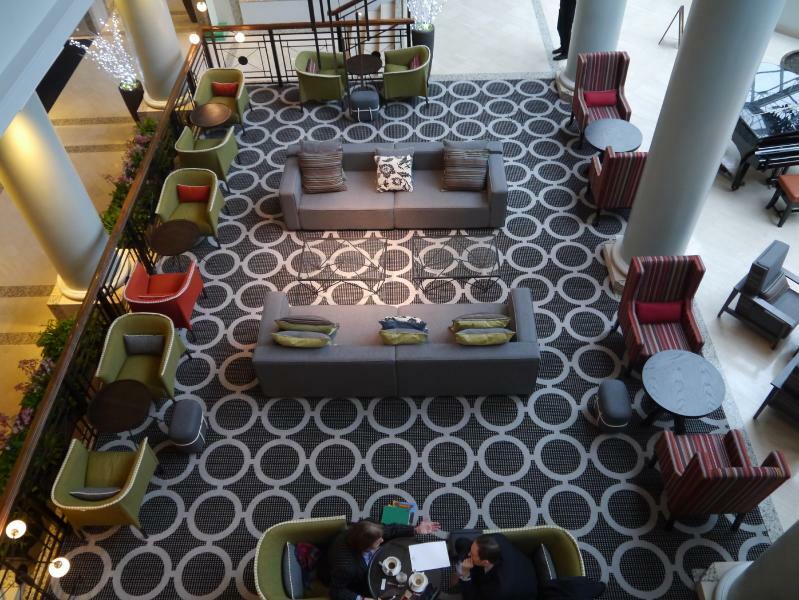 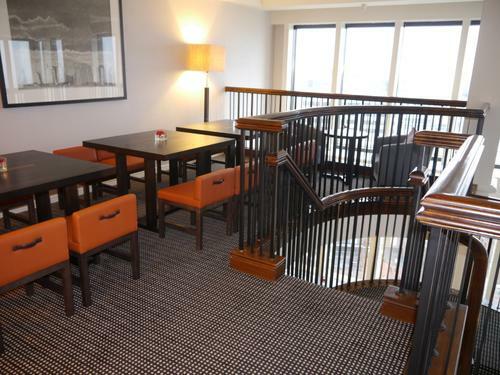 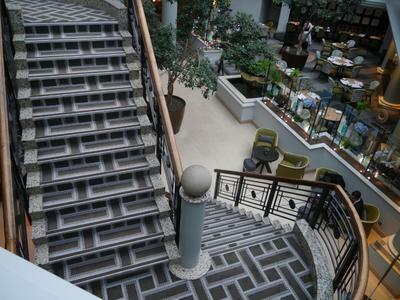 Brintons was commissioned by Hyatt to supply custom carpets and rugs for the refurbishment programme. 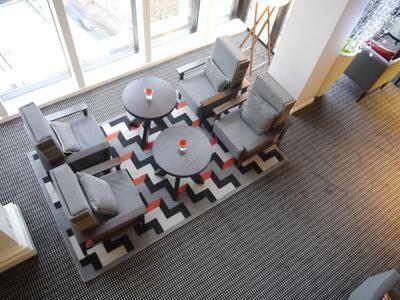 Contemporary geometric designs were created in tonal greys with accent red hues and warm neutral tones.